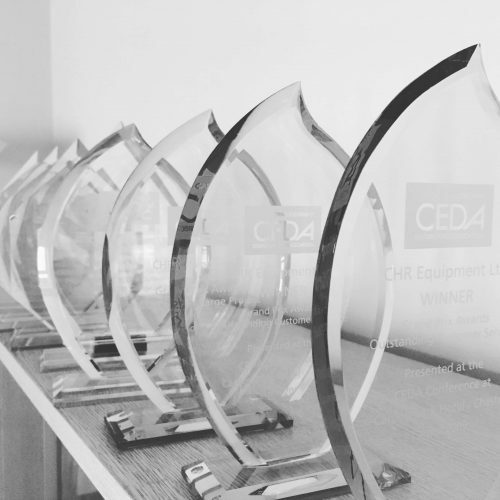 The awards, now in their 31st year, provide a fantastic opportunity for us and our fellow CEDA members to highlight some of the projects we have been working on over the previous 12 months. This year CHR has been nominated in the Large Projects section for our work at Moor Hall and in the Outstanding Customer Service section for Real Junk Food Manchester. We believe these are 2 very worthy projects and the work at Real Junk Food especially highlights how our industry as a whole can come together to help a worthwhile cause. We look forward to welcoming the independent CEDA judges to both of these sites to evaluate.